I’m pretty utilitarian when it comes to my choice of purse/ camera bag/ diaper bag. Generally, I buy them because I love the storage space or the amount of pockets, etc. I’m one of those people who tries to cram her entire life in her bag, just in case. The diaper bag I put on my registry wasn’t the cutest bag ever, but it came with a crazy ton of pockets and handy extras so I was fine with how it looked. I’m just now realizing that I’ve had that bag for over two years. It definitely served its purpose but I was on the hunt for something a little more stylish. 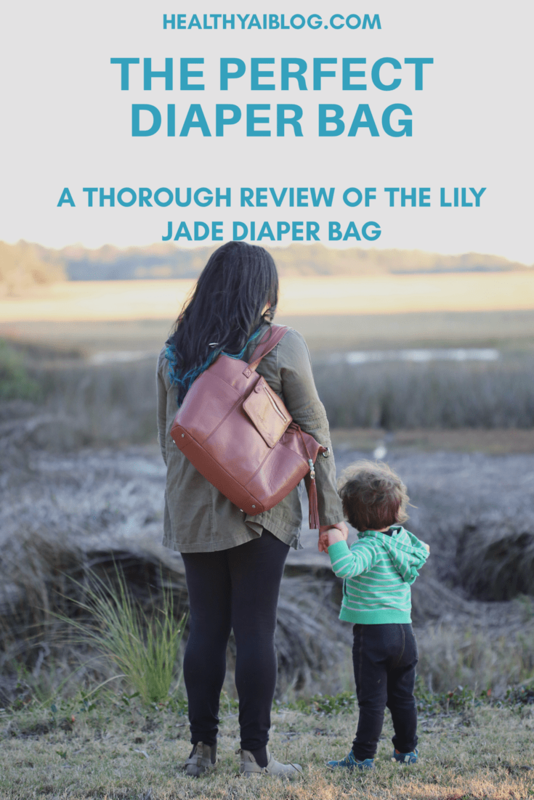 I was given the opportunity to review a Lily Jade bag. If you look at their website, it’s really hard to pick a bag because they’re all really cute. I actually had to ask my husband which one I should get because he knows my outfits because he’s the one who takes pictures of me in them (shoutout to all of the mega patient husbands of influencers! Y’all are the real MVPs!). He chose this one (the Madeline Brandy & Silver) without hesitation. Also, bonus: he chose it while definitely knowing that he’d have to carry it at some point. He’d carry something that was frilly and covered hot pink fur for me because he’s awesome, but I’d definitely would rather he not absolutely LOATHE carrying my bag. It can be carried three ways: tote, messenger bag, and backpack. 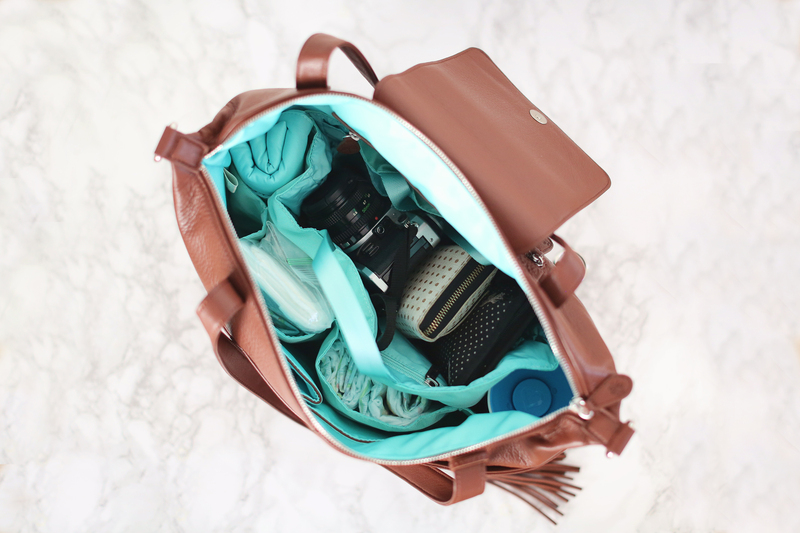 Perfect for on the go mamas! 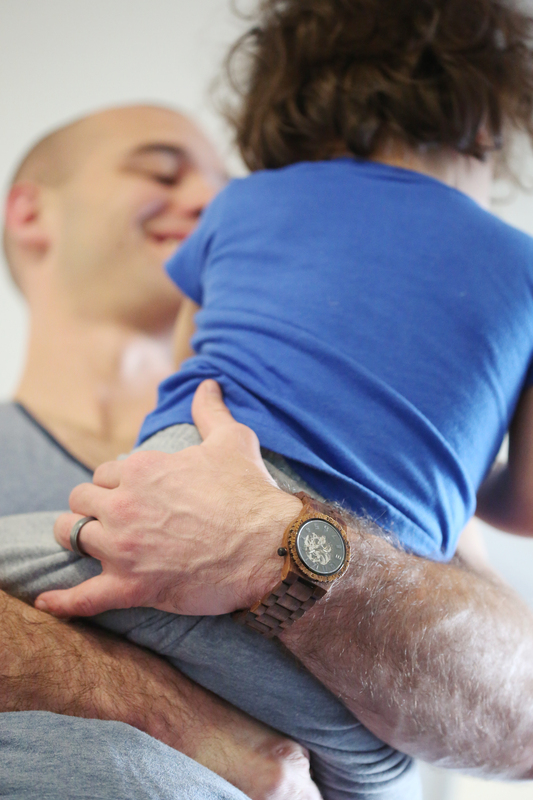 I usually use a messenger style, but when my kid was being front carried, I longed for a backpack to save myself lower back pain. So it’s really nice that you can switch it up! 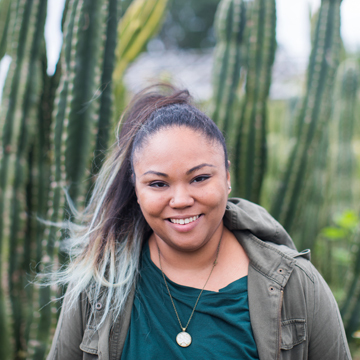 One of my favorite colors is turquoise (which is why the bottom of my hair is that color) so I looooove the inside color! It comes with this wonderful insert that’s completely removable. None of my camera bags had this feature. It could be frustrating in the event that something spilled and I wanted to clean out the entire thing. Also, it’s pocket heaven! You can literally organize everything in your bag and I am one of those people who NEEDS that. Plus, there’s a matching baby changing pad. Easy and cute. In here I was able to stuff the changing pad, a bottle, three toddler-sized diapers, wipes, my medical bag (two epipens, various medications, bandaids, and antiseptic wipes), my giant wallet, my keys, my iphone, and my Canon AE-1 (fun fact: I own over 15 cameras). Y’all, I still had room to spare! So, if I was on a trek, and wanted to bring my DSLR with a couple of lenses, I wouldn’t need to bring another bag. Do you know how cumbersome one diaper bag, one camera bag, a giant camera, multiple lenses, a stroller, and a wiggly toddler are? Answer: nearly impossible and you look like a crazy person. I’m so glad to try out this bag. I’ll update after a while to tell you how it is! Link to the bag here: Lily Jade Madeline Brandy & Silver. That is a super cute bag. I’m actually in the Parker for a new one. I seriously spend so much time organizing it and then some how I need something and can NEVER find it. This is on my wish list! I haven’t bought me a new actual diaper bag since having kids, (I’m on my fourth) and so I decided I will bite the bullet this time around. Thank you for the great review! 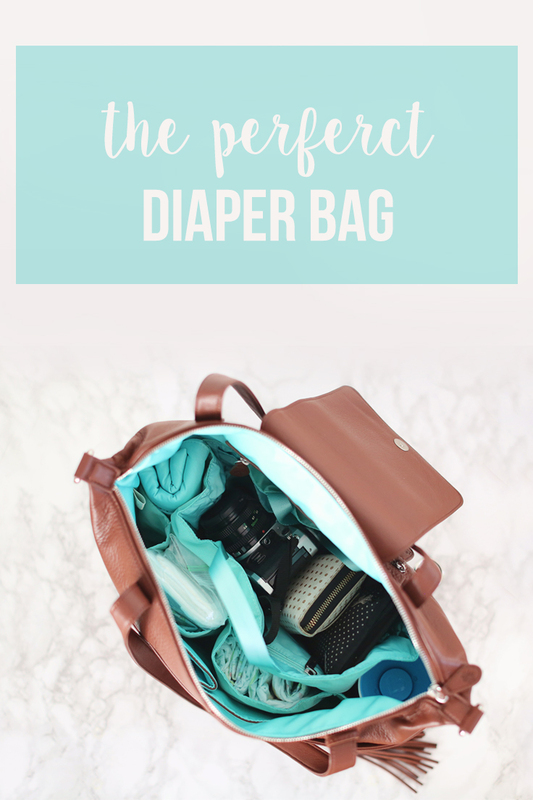 That is a beautiful diaper bag! I like how solid it looks, like it doesn’t just crumple when you set it down. And definitely has lots of great features. Wish this was around when I had my babies! 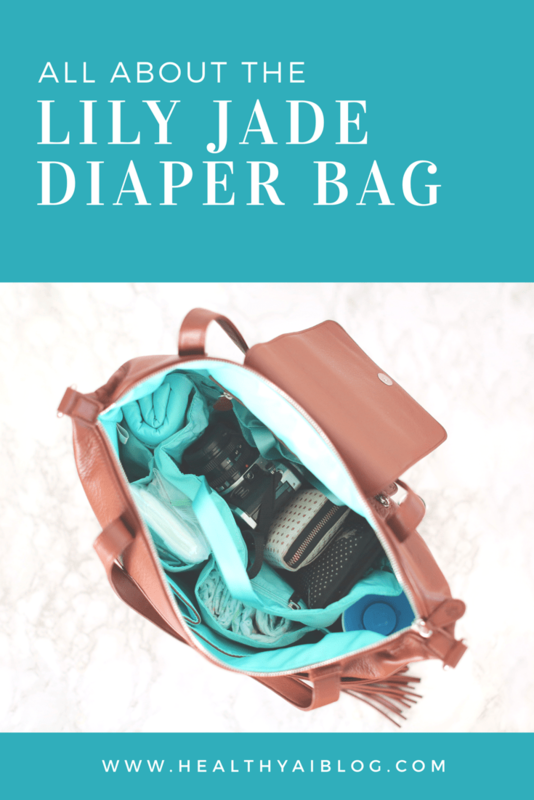 I love lily jade diaper bags. The blue on the imside is gorgeous.